Welcome Home to this beautiful spacious move in ready 3 bed/2 bath home located on the outer main road of Oak Creek Subdivision. 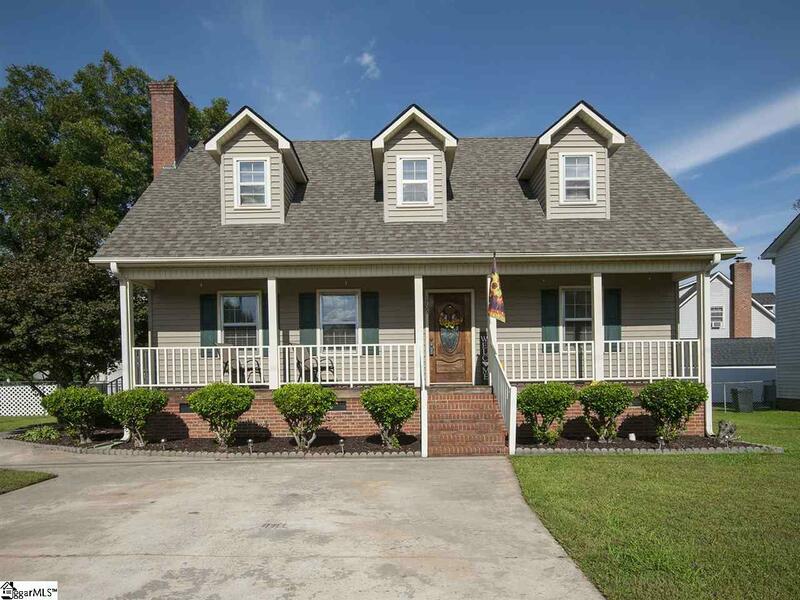 Just a short distance to Powdersville, Downtown Greenville and I-85. 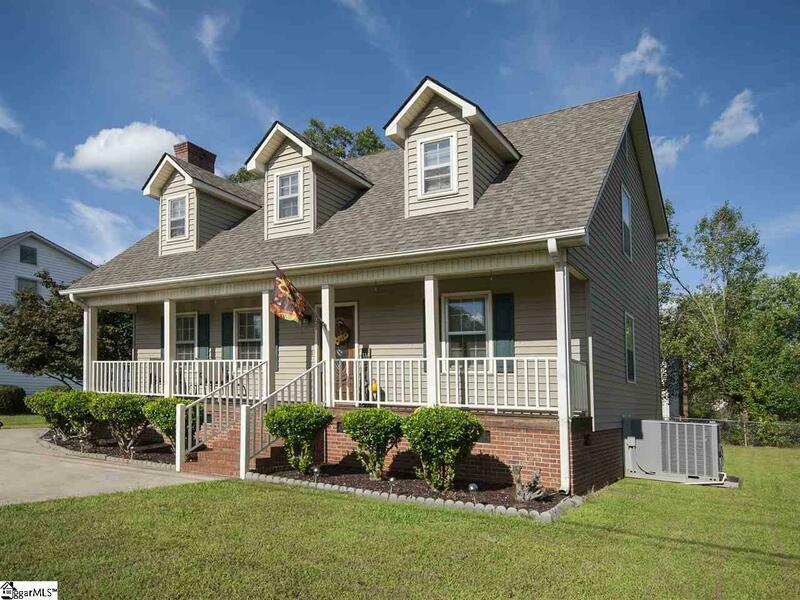 This home features a rocking chair front porch, large back deck for grilling and entertaining and a yard with room for the kids or furry friends to play. Enter through the front door to the living room which boasts gorgeous hard wood floors, crown molding and a wood burning fireplace. The kitchen offers plenty of cabinet and counter space with a dining area, as well as a pantry closet. The separate laundry space is located just off the kitchen. Also, located on the main floor is a large bedroom with spacious walk-in closet and full bath. Go up the stairs to the second level to find two other bedrooms and a full bath. The Master Bedroom is so large it contains a seating area and walk-in closet. 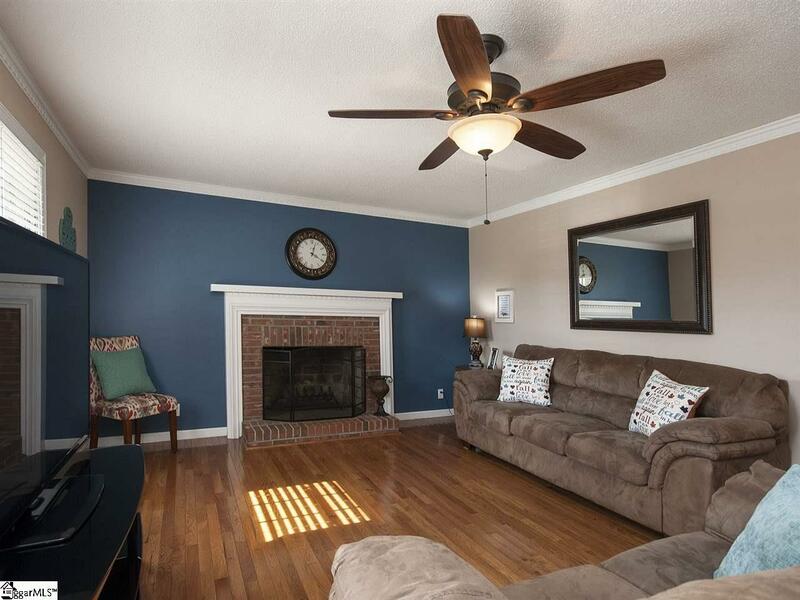 Upgrades on this fantastic home include, New Heating and Air unit installed 2017, New Architectural Shingled roof installed 2011, fresh paint and updated carpet. All kitchen appliances remain, including a newer stainless steel dishwasher. Sellers are motivated! Come see this lovely home before it's gone! 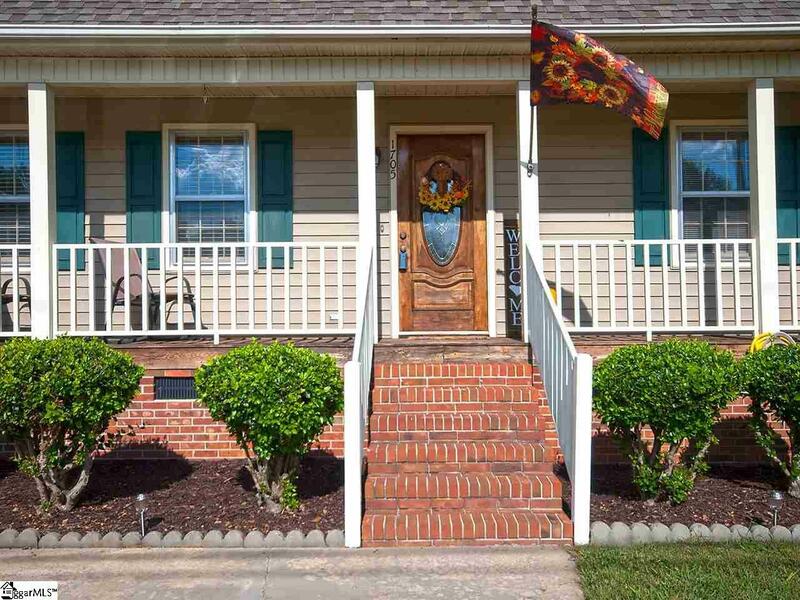 Listing provided courtesy of Danon Gilstrap of Allen Tate Company - Easley.